It’s the first Monday of 2016! These last couple of weeks have been a fun-filled flurry of Christmas parties and family gatherings, lots of food, and quality time with our daughters who were home for Christmas. We followed the girls back to Nashville to spend New Year’s together, watch our Tennessee Vols defeat Northwestern in the Outback Bowl, and dive into some serious wedding planning! Twenty-sixteen is going to be an eventful year for us. In less than six months we’ll be welcoming a new son-in-law into the family – that’s big stuff! 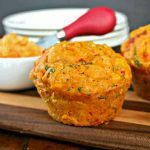 I brought along Pimento Cheese Muffins for snacking and have decided that they make some great football food — cheesy, tasty, and ORANGE — perfect for UT football gatherings. These muffins are best served warm. For extra cheesiness, add a smear of pimento cheese. 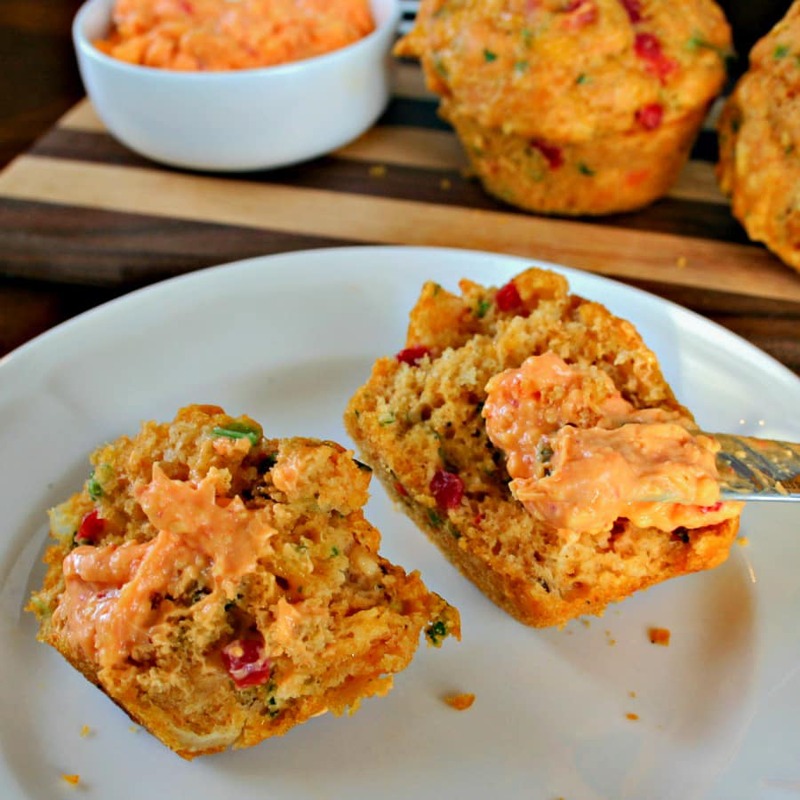 Pimento Cheese Muffins make a great game day snack and are best served warm. For extra cheesiness, add a smear of pimento cheese. Preheat the oven to 375 degrees. 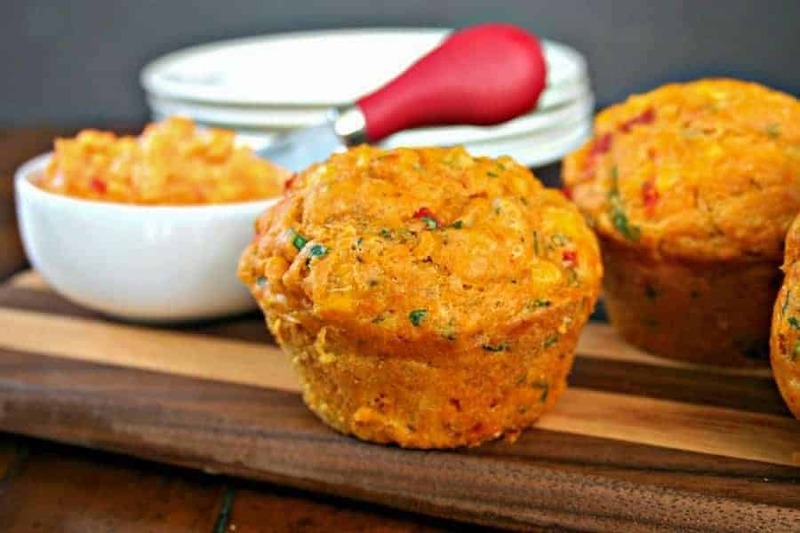 Coat a 12-cup muffin tin with cooking spray and set aside. 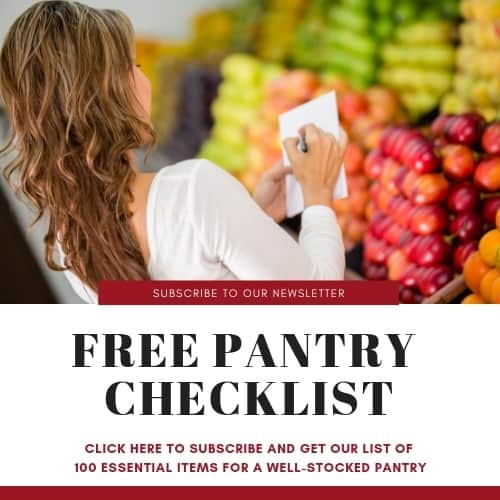 Whisk together the flour, paprika, salt, baking powder, baking soda and pepper. 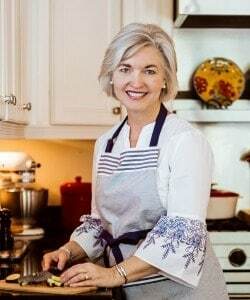 In another large bowl, whisk together the buttermilk, eggs, butter, chives, onion, scallions, parsley, and Worcestershire. Add the wet ingredients to the dry ingredients and stir just until combined. Next, add the cheese and pimentos. Divide the batter evenly into the muffin tin and bake for 18 minutes, or until golden brown. Let cool for 5 minutes before removing from the pan. 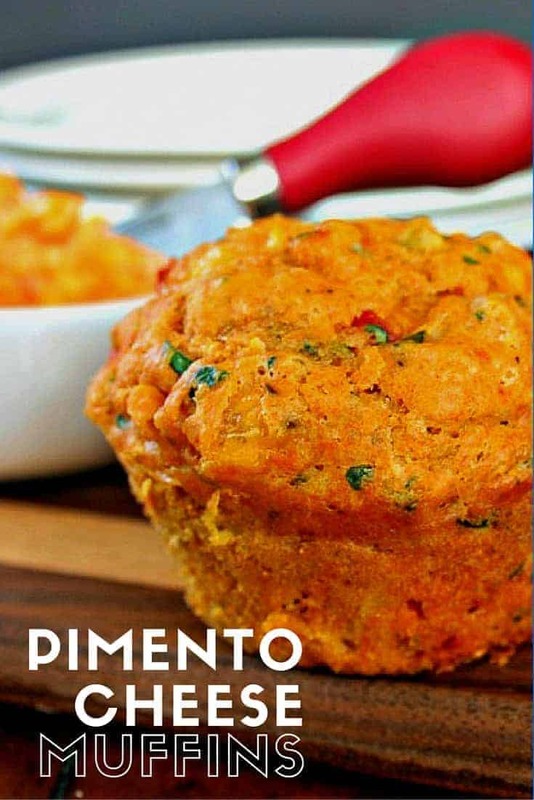 Serve with pimento cheese., if desired.